Spread the word and we will spread the cheese! Spread the news: We spread the cheese! 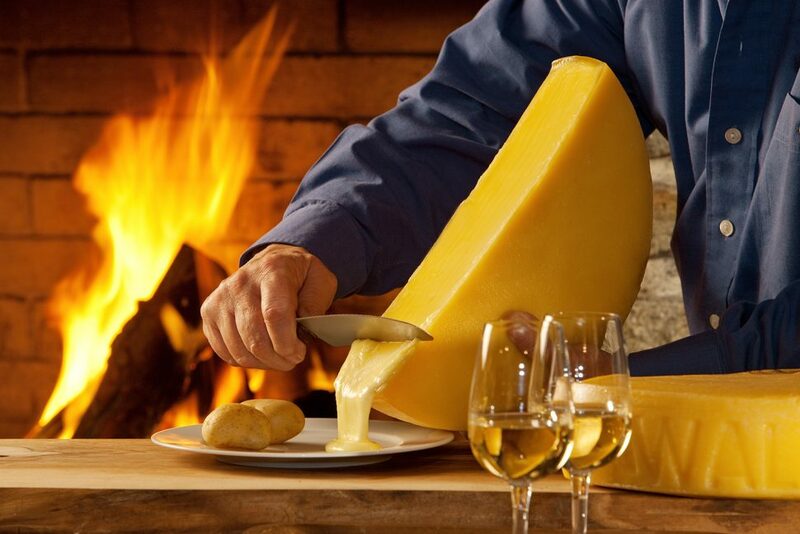 From October 1th, we will start spreading the cheese at Baracca Zermatt: During the shoulder season before winter season starts, we add the legendary Raclette on top of our classic menu. 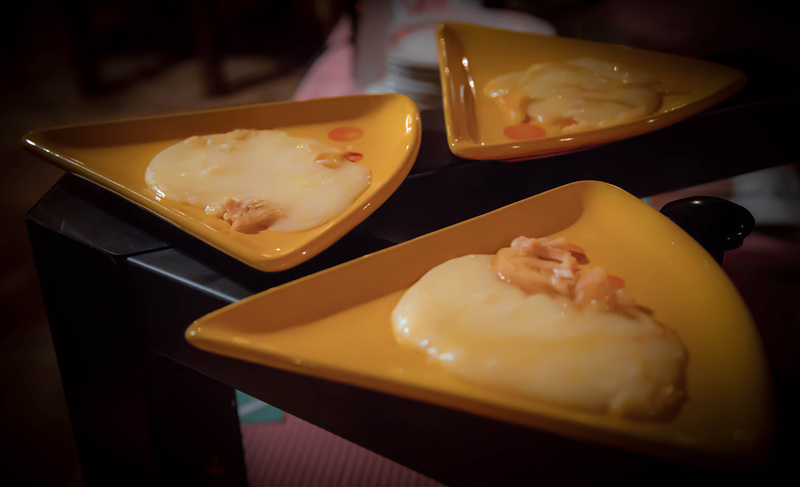 A traditional Raclette at Baracca Zermatt: a genuine insider’s tip! Our cheese will melt your heart! The valley Val de Bagnes has many alpine cow pastures, which are spread throughout the whole valley. Some of the most famous include La Marlène, Les Grans Plans, Mille, Le Vacheret, Sery-Laly, Chermontane and La Chaux. In each of these alpine pastures, you can find herds of Eringer cows. The cheese from this particular region is distinctive, aromatic and full-flavoured. 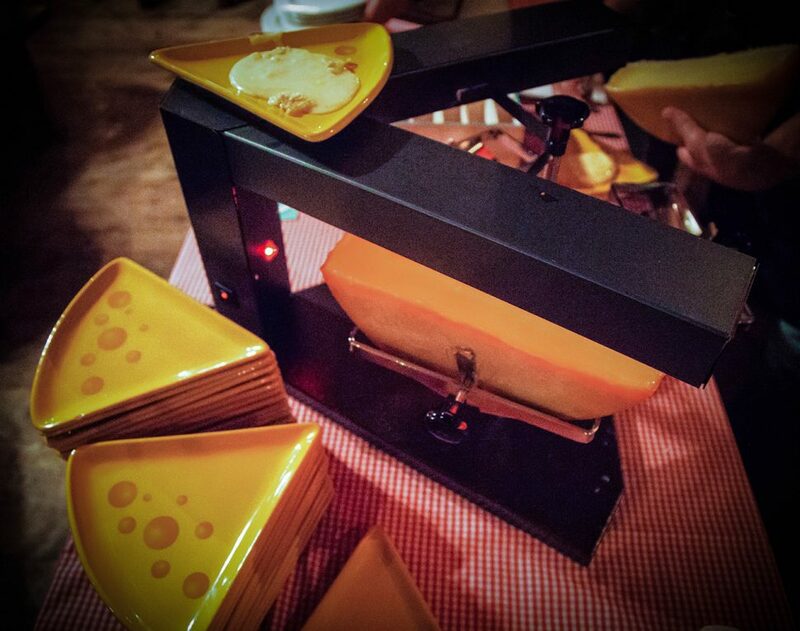 The Raclette cheese Wallis 65, an all natural product, is inimitably linked to its terroir. It develops the aroma of alpine herbs, because only the finest raw milk from the surrounding area is used for this authentic Valais Raclette cheese. The Turtmann 65 features a fruity flavour that arises from a well-matched combination of the following: The Mediterranean-alpine climate, the daily fresh milk from the region of Augstbord and last but not least the experienced cheese makers with their long tradition in cheese making all play a central part of this outstanding and locally rooted AOP Raclette cheese.